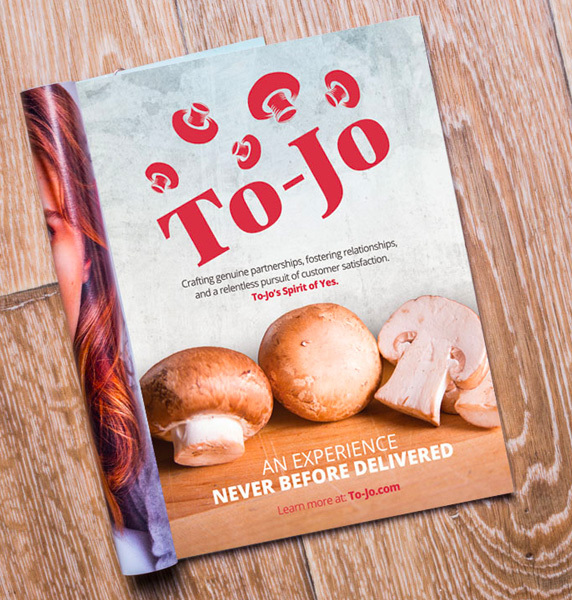 To-Jo Mushrooms came to Catchfire in need of a brand refresh. 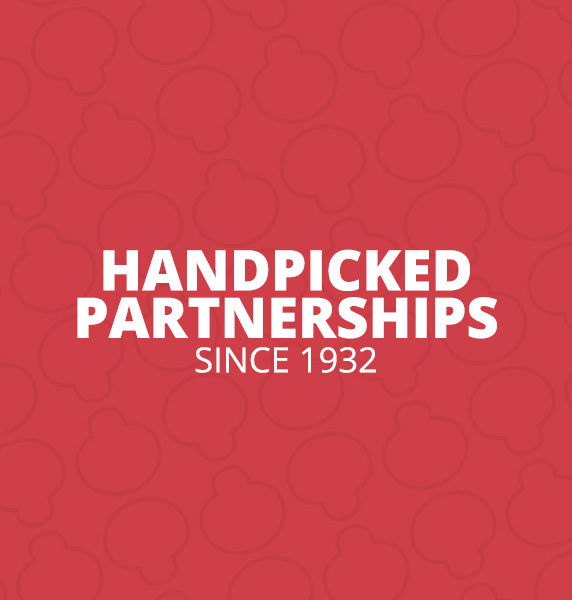 Their website and brand vision lacked the vibrant personality and creativity infused throughout everything they do. 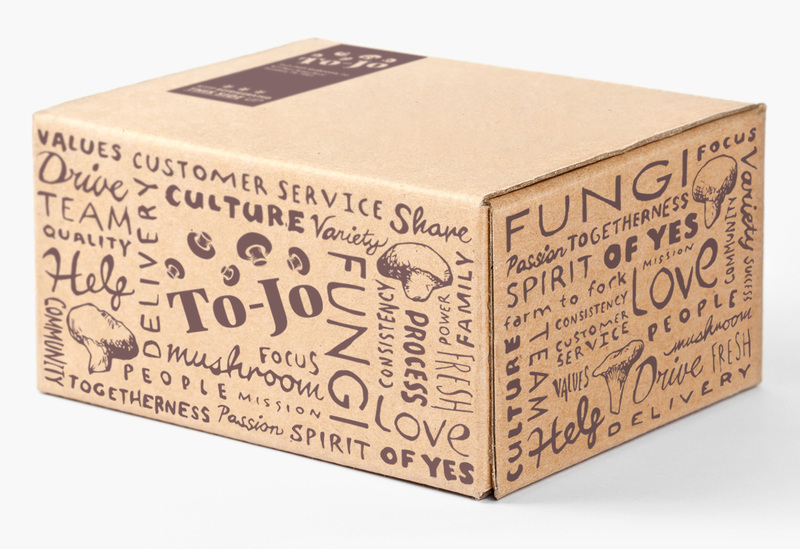 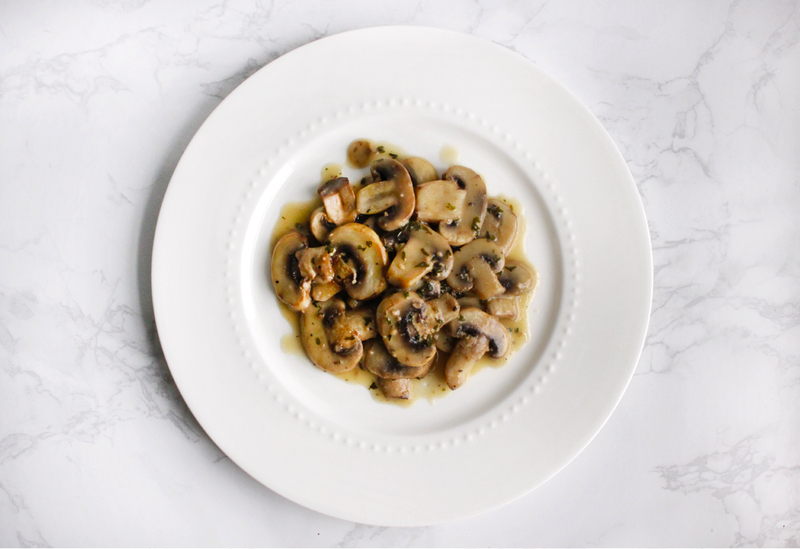 To-Jo continues to partner with Catchfire to create assets that showcase, first and foremost, their exceptional mushrooms, but also the brand’s values, big ideas, and team culture, all of which have made To-Jo leaders of the mushroom industry. 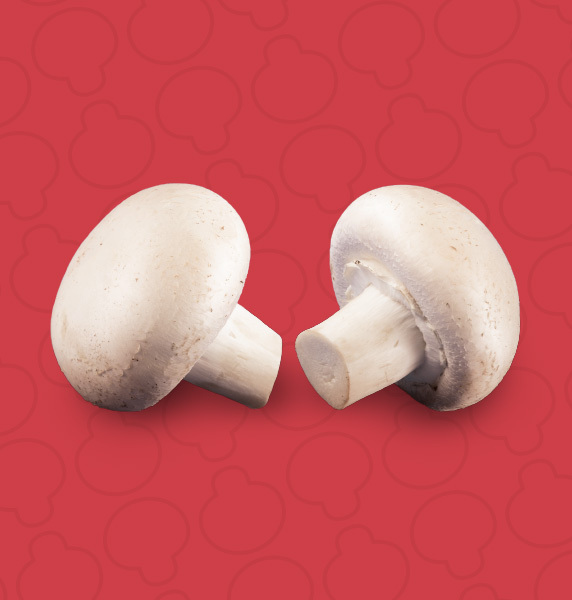 Think mushrooms aren’t very exciting? 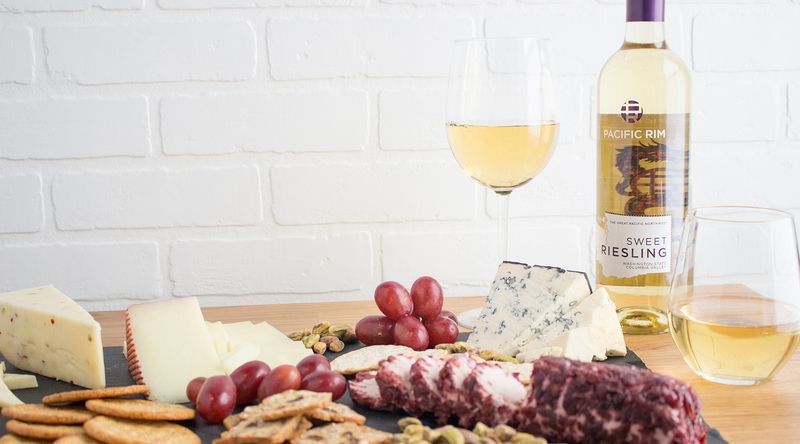 Four generations of the D’Amico family have strong opinions to the contrary. 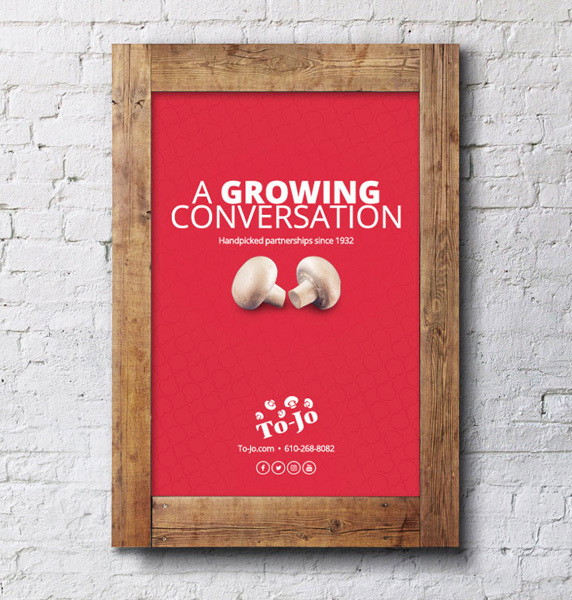 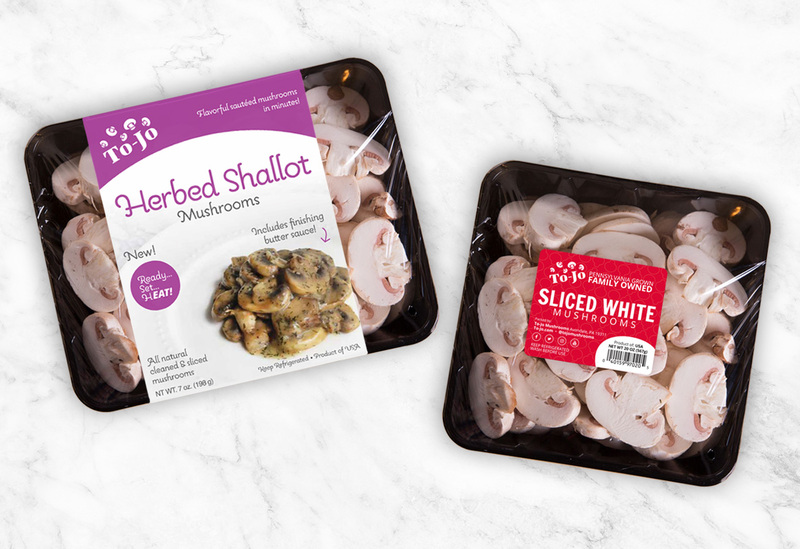 To-Jo’s branding needed to reflect the same fresh thinking and passion the team brings to fresh mushrooms, so Catchfire crafted brand strategy focused on sharing the buoyant enthusiasm of the people behind the brand. 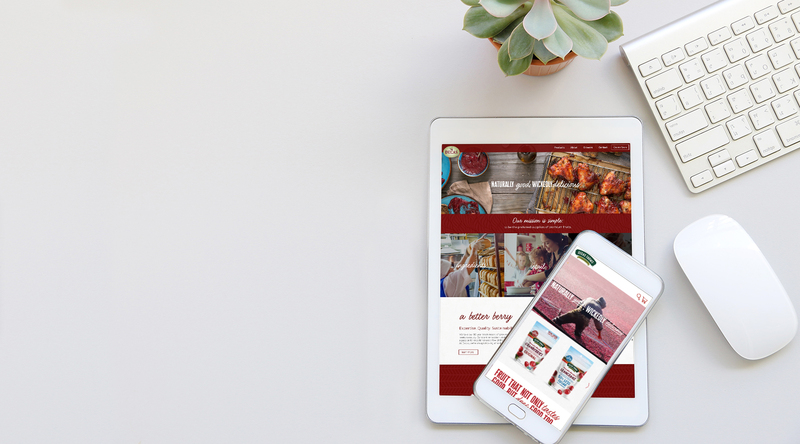 Starting with a mobile-first approach to the brand’s website, Catchfire gave To-Jo’s visual identity the full makeover treatment to ensure the brand’s strategic goals are communicated throughout cohesive print advertising for industry verticals, packaging, and trade show booth design. 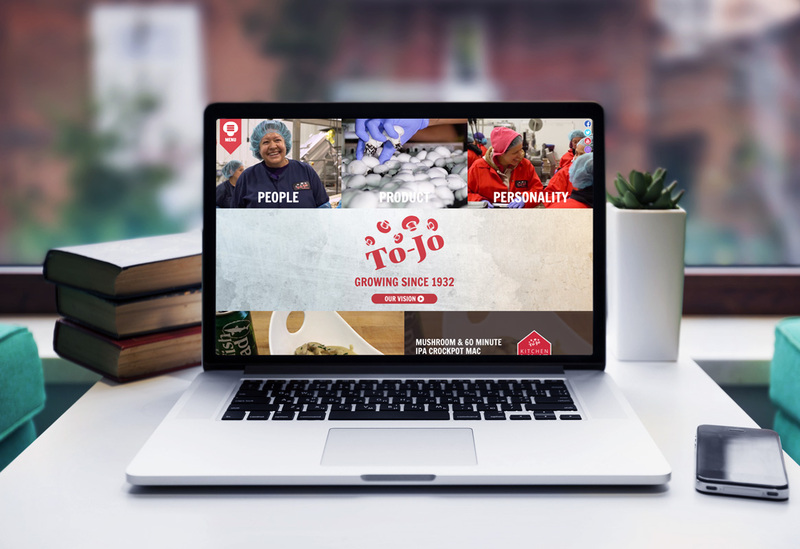 To build a flexible website easily updated by the To-Jo team, Catchfire used the WordPress CMS. 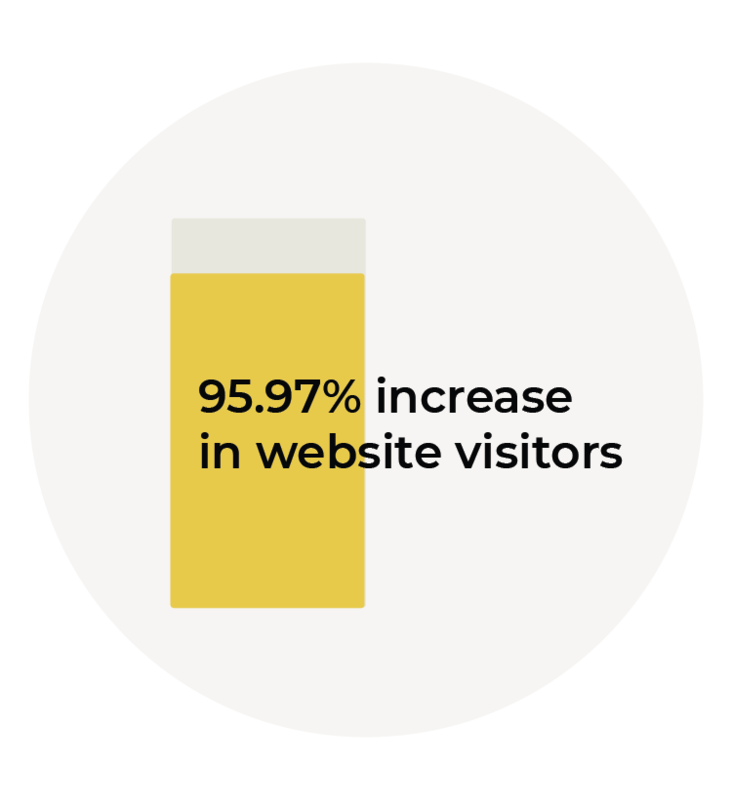 Additionally, the site was developed to accommodate the brand videos and family history timeline that regularly need to be updated to meet industry standards. 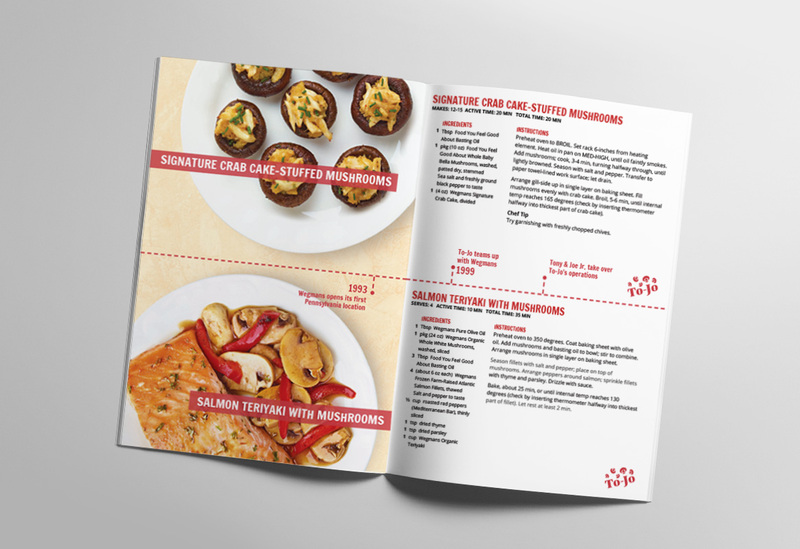 Catchfire worked with To-Jo to develop a strategy for visual content that would engage both B2B and B2C audiences. 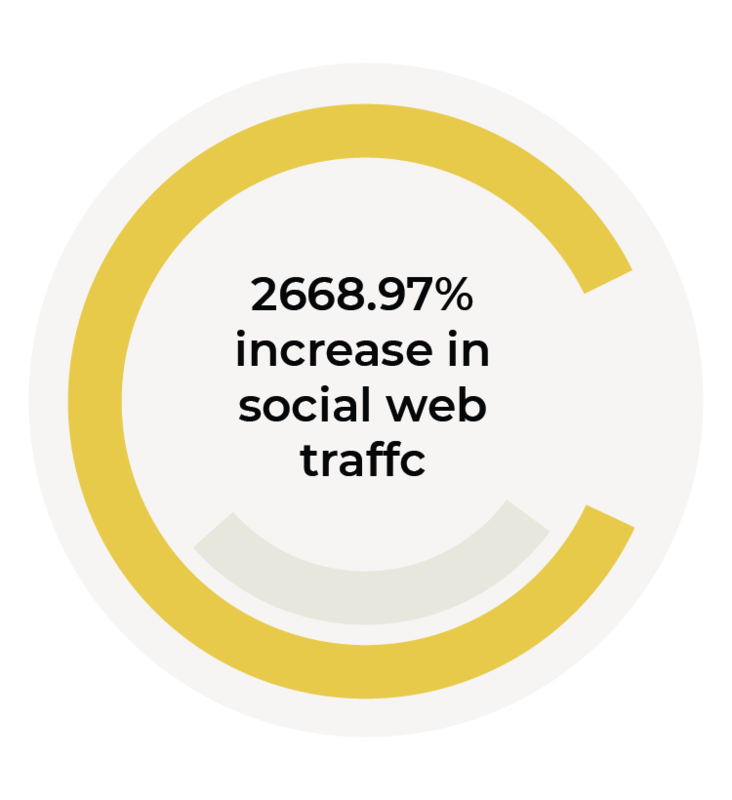 From social images to video content, the goal was communicate the brand’s identity using the team members and their own words, which resulted in visual content as friendly and approachable as the owners, leaders, and team members themselves.